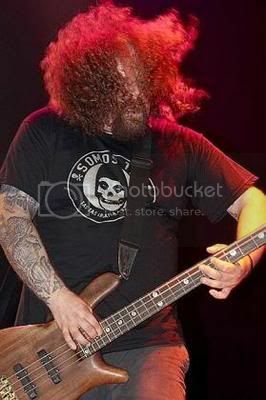 Webzine Infernal Masquerade recently conducted an interview with LOCK UP/BRUJERIA/NAPALM DEATH guitarist Shane Embury. In the interview Embury talks about Lock Up’s future plans, other plans that Embury has for the upcoming months, the new Brujeria album, and more. Listen to the interview here. 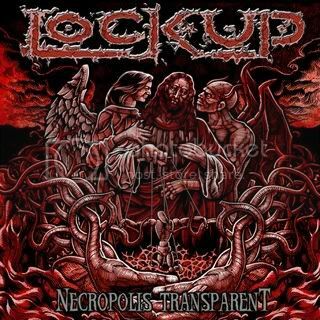 Locked Up’s new album Necropolis Transparent was released on July 1st in Europe and in North America on July 12th, via Nuclear Blast Records as a regular CD, black vinyl and transparent vinyl. Necropolis Transparent features several guest appearances from HYPOCRISY/PAIN mainman (and one time Lock Up vocalist) Peter Tägtgren along with Jeff Walker (CARCASS, BRUJERIA).